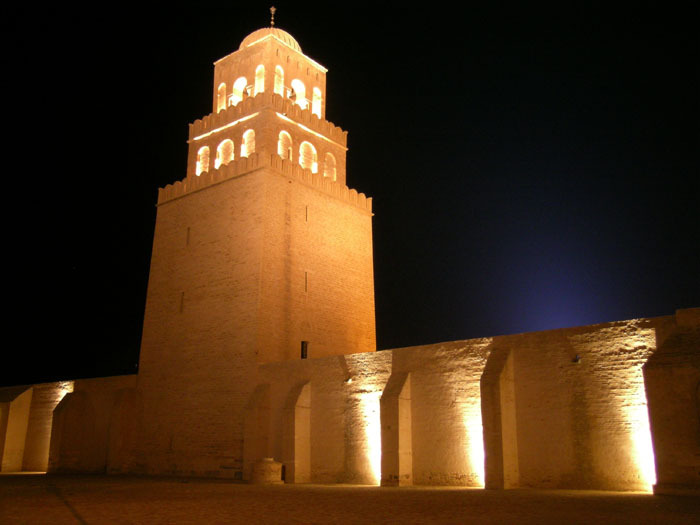 The Mosque of Kairouan in Tunisia. By Jean-Marc Rosier from http://www.rosier.pro. Islam is routinely depicted as a violent religion in US political discourse and Muslims are widely regarded by the American public as prone to violence and extremism. Despite statements by both President Obama and former President Bush maintaining that Islam is a peaceful faith and that radicals who carry out attacks in its name are distorting true Islam, mainstream journalists, pundits, multiple presidential hopefuls, town hall meeting attendees, and even comedians have stated that violence is at the core of Islamic religious doctrine and practice, and that devout Muslims are pre-disposed to support violence, particularly against the United States. A 2014 Pew survey shows that the American public largely shares this view of Islam and Muslims. Around half of Americans, according to the Pew survey, believe Islam encourages violence more than other religions, and 62 percent report being “very worried” about the rise of Islamic extremism in the world. Is it the case that Islamic religiosity makes individuals in the Muslim world amicable to violent extremism? Using data provided by the Arab Barometer III project – a rich public opinion survey of around 14,000 respondents conducted in 12 Arab countries from 2012-2014 – I was able to find an interesting answer to this question. In the Arab countries surveyed, Muslims exhibiting higher levels of personal religiosity are significantly less likely to agree with the statement, “The United States’ interference in the region justifies armed operations against the United States everywhere.” However, Muslim respondents who expressed support for a greater influence of Islam in politics are significantly more likely to regard political violence against the United States to be justified. This suggests that politics, not piety, is a driver of violent extremism among Muslims. The Arab Barometer III data includes survey responses from residents of Algeria, Egypt, Iraq, Jordan, Kuwait, Lebanon, Libya, Morocco, Palestine, Sudan, Tunisia, and Yemen. 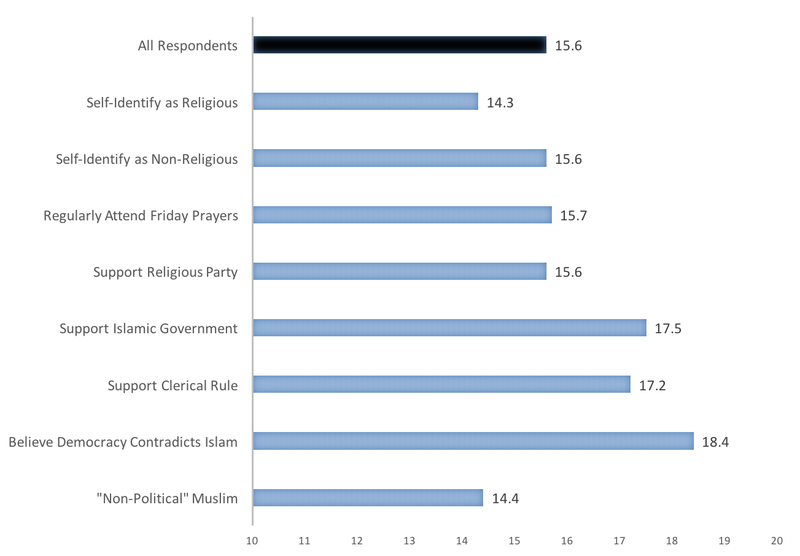 I looked at two main attributes from the survey to determine respondent religiosity: whether or not respondents described themselves as “religious” and whether or not they reported attending Friday prayers (Jumu’ah) regularly. I also looked at four indicators of respondents’ attitudes about the role of Islam in politics. These included their voting preference for Islamist religious parties in national elections, whether they supported the implementation of Islamic government in their home country, whether they supported political rule by Muslim clerics, and whether they believe democracy contradicts Islam. Finally, I created a new attribute from the data in Arab Barometer that I term “non-political” Muslim. Non-political Muslims are those respondents who identify as religious and attend Friday Prayers but are ambivalent about Islam’s role in government and political life. Around 36 percent of Muslim respondents to the Arab Barometer described themselves as religious, while around 47 percent reported attending Friday Prayers each week. Opinions about Islam and politics vary in the survey. Around 48 percent of respondents supported Islamist political parties in elections, while support for the other elements of political Islam range from a high of 40 percent (clerical rule) to a low of 25 percent (supporting the implementation of Islamic government). Figure 1 presents the core findings. On average, 15.6 percent of respondents to the Arab Barometer III survey “strongly agreed” that armed operations against the United States are justified given the legacy of US intervention in the Arab World. However, only 14.3 percent of self-identified religious respondents agreed; in contrast with the 15.6 percent of non-religious respondents. Respondents who regularly attend Friday Prayers were no more likely than the average respondent to support anti-US political violence. These difference might seem small. However, because the survey is quite large, and the margin of error is narrow (±.8 points), the differences are statistically significant. As Figure 1 demonstrates, individuals in favor of a larger role of Islam in politics were significantly more likely to view violent attacks against the United States as justified than pious Muslims. Respondents favoring the Islamist political party in the most recent election were no more likely to approve of anti-US violence than the average respondent, but they were more than a point more likely to do so than devout Muslims. Respondents who support the idea of Muslim clerical governance and who believe democracy and Islam are incompatible are around 2 points more likely to support anti-US attacks than the typical respondent, and are 3 points more likely than devout Muslims. Polled individuals who support implementation of Islamic government were around 3 and 4 points more likely to view violent attacks against the US as justified than the average respondent and pious Muslims, respectively. However, religious Muslims who eschew the injection of Islam into politics – the so-called non-political Muslims in the sample – were between 1 and 4 points less supportive of anti-American violence on average than their “political” peers in the survey. These results are only for Arab Barometer survey respondents who expressed “strong support” for armed operations against the United States. It makes sense to focus on such individuals as they would, in theory, be most likely to act upon their beliefs. However, if respondents expressing lower levels of support are also included in the totals, the general pattern holds. Pious Muslims were significantly less likely to support violence than both fans of political Islam and the general population. As a further check, I also conducted some multivariate statistical tests holding constant other respondent attributes that might affect attitudes about violent extremism. 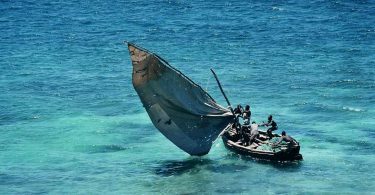 These include gender (male), educational level, income, marital status (married), age, whether or not they live in urban areas, follow political news, have spent time in the West, use the internet weekly, and what country respondents are from. The multivariate models produce similar results: being a religious Muslim reduces support for anti-U.S. armed operations by 1.3 percent on average, all other attributes being equal. Non-political Muslims are 1.7 percent less likely to support attacks. Individuals who back Islamist political parties and who support Islamic government are around 0.9 percent more likely to approve of anti-American attacks while those who advocate clerical rule or who believe democracy is incompatible with Islam are 2.8 and 3.7 percentage points more supportive of military operations against the United States, respectively. Again, these are small changes, but they demonstrate statistical significance. These results, which are consistent with other analyses of Muslim public opinion, underscore the political, rather than the religious doctrinal, nature of public support for violence in the Muslim World. They help to separate Islam from Political Islam. 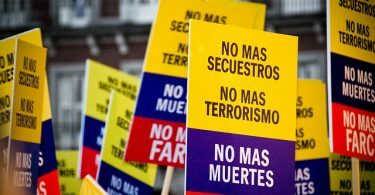 Moreover, the results challenge a viewpoint, held by radical Islamists and critics of Islam alike, that Islam and extremist political violence are inseparable. James A. Piazza is Associate Professor in the Department of Political Science at The Pennsylvania State University. Statistically significant difference does not equal meaningful difference. Even the difference between 14.4% and 18.4% is, at best, a mild difference — about 28% more likely. Especially when it is between those who agree that Islam and democracy are not compatible and those who are “non-political”. Thanks for reading my blog post and thanks for your comments. You are right that the differences are small – I note this in the post. You are also right that there are critics of the use of statistical significance in scientific testing. (In fact, I did a quick google search and found a whole graduate seminar dedicated to this issue! : https://www.uic.edu/classes/psych/psych548/fraley/. ) However, I do think that for those of us who use tests of statistical significance in analyzing data – and that would be the vast majority of us in the social sciences – tests of statistical significance do indeed help us determine meaningful results. Assuming you believe in significance tests, that is, actually, exactly what they do. Now, you can argue that that the thresholds such tests rely upon for significance are arbitrary. They are. But they are established conventions. If you don’t think I should use them, that’s fine. But, please tell me what a meaningful difference would be? Would it be a threshold set by you? Anyhow, interesting point. Thank you for raising it.